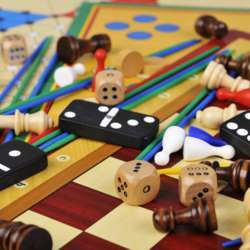 You must be a member of the Duesseldorf Board Gaming Group to attend this activity. Would you like to join this group? We are waiting for you in our first board games event in Protected content . This time we will play in a nice and cozy café in Dusseldorf city center. Bring your good mood and favorite board games!